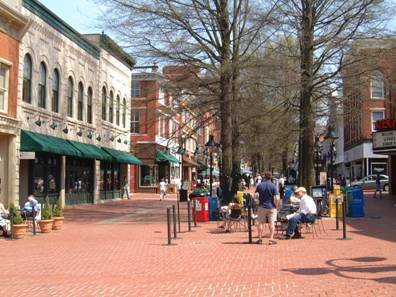 promenade at the core of the Dupont Circle neighborhood in Washington DC. to restaurants and shops, which allow them to become destinations within the community—not just for tourists. cities all over Europe, and in cities like Charlottesville and Boulder in the United States. pedestrian traffic and the ability to use parts of the promenade for additional seating and space. use of the promenade for both lunchtime and evening/weekend activities. diverted to New Hampshire, 16th and 18th Streets with minimal disruption. 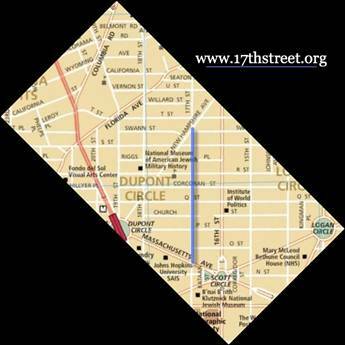 Hopkins SAIS) to the pocket park at 17th Street and New Hampshire. The existing businesses on the 17th Street Corridor—restaurants, shops, and hotels would benefit tremendously from the pedestrian corridor. and has already begun engage the City Council and district government on the subject. traffic while allowing access for deliveries and emergencies. 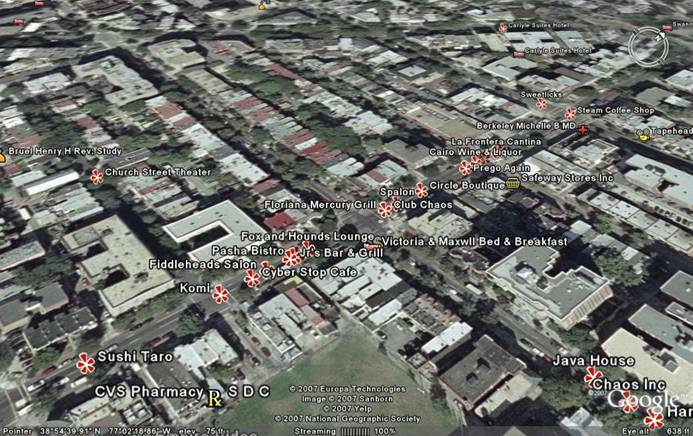 Identifying options for replacing on-street parking which may be lost. 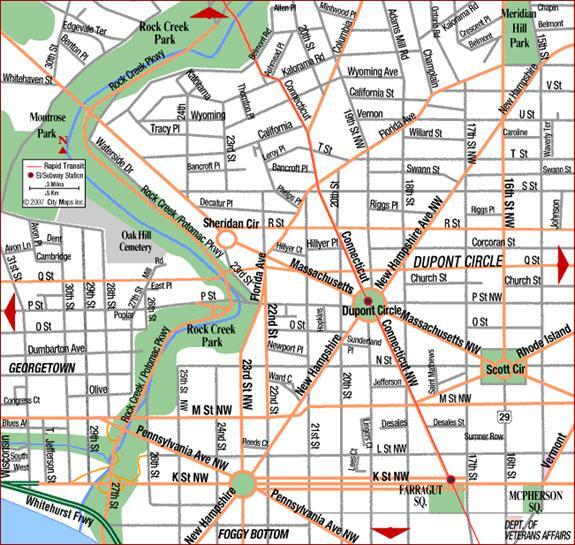 local residents, pedestrian friendly organizations such as Zipcar, Flexcar, and metro. concessions of space in the promenade for sidewalk cafes. ericreading@gmail.com or community outreach coordinator Jennifer Langford on jennifer.langford@gmail.com. 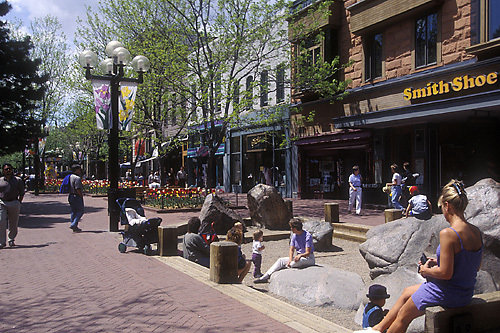 Pearl Street in Boulder, Colorado is one of the best known pedestrian promenades in the United States.